Δελτίο τύπου: «Formed in 2017 by Loukas Wolv Antoniou, Rhodium is a Greek progressive/power metal band that has a 10 track LP in its arsenal. 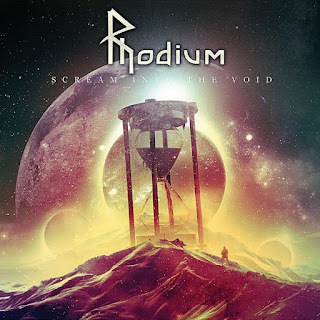 The first Album entitled “Scream into the void” was released on the 28th of June 2018 and was met with great reviews not only from the critics, but also from the fans. 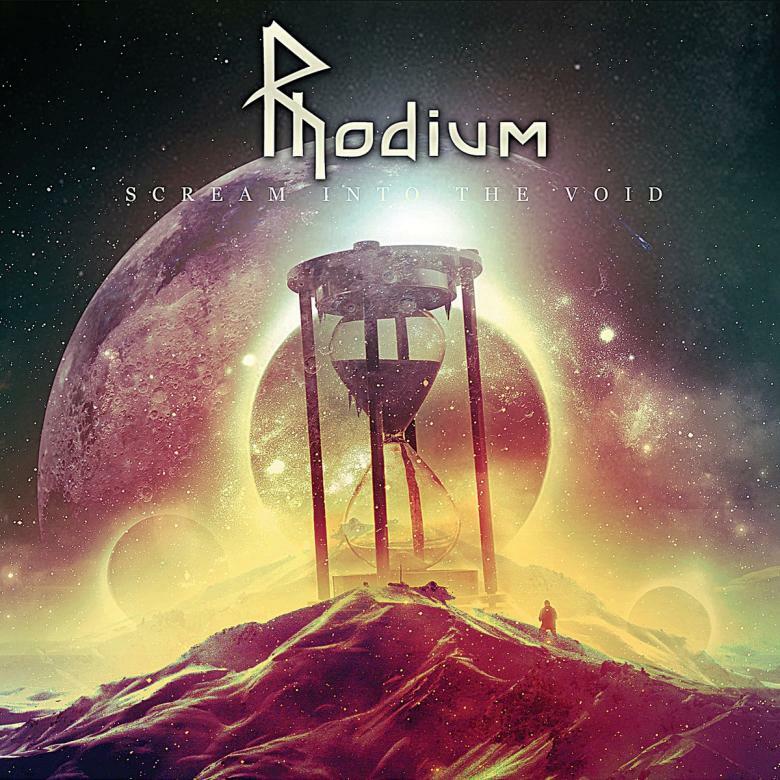 Album: "Scream into the void"